Peisey-Vallandry is a real hidden gem. But often it’s pushed aside in favour of its big brother resort, Les Arcs. With beautiful, traditional mountain villages, masses of tree skiing and more back-country than you could ask for, why not visit this winter? 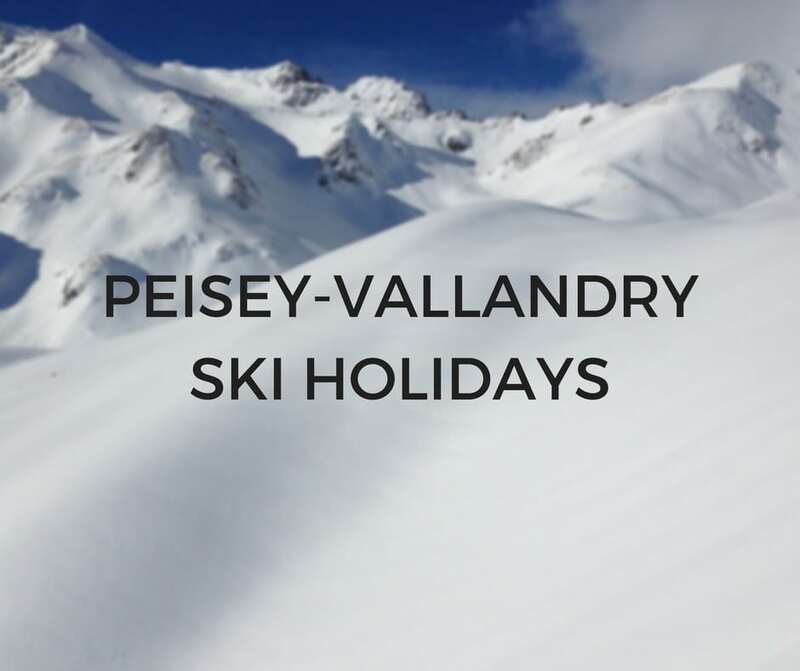 This stunning ski resort comprises the villages of Vallandry, Peisey and Nancroix, plus a few other smaller villages dotted around. 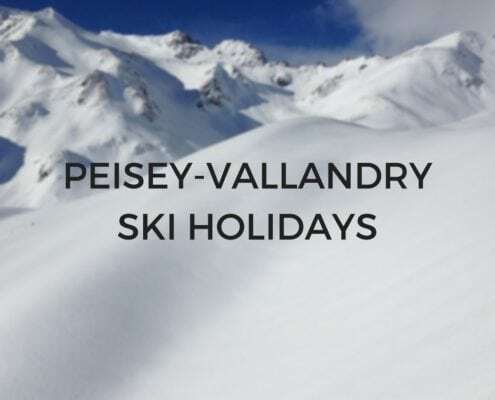 Super handy for ski and snowboard enthusiasts, Peisey-Vallandry is right at the foot of the Vallandry and Peisey ski lifts. To the west and down the hill sits the village of Peisey. 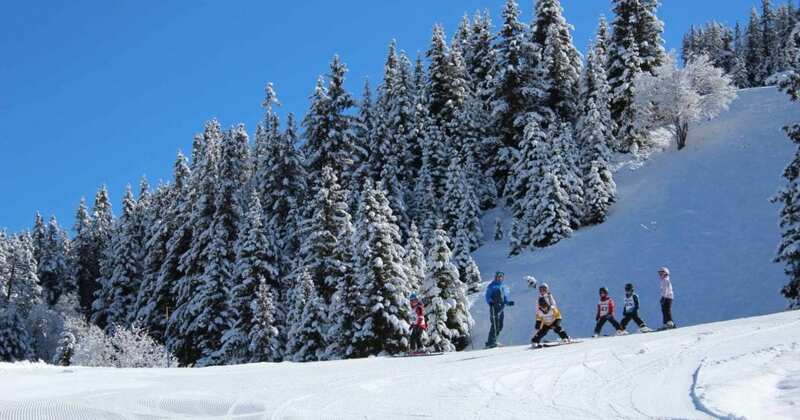 Nancroix is to the south, close to the famous Vanoise National park and the Nordic ski centre. There is a frequent bus service between Nancroix and Peisey, so wherever you choose to stay, you’ll be able to get about easily. Alternatively, you can take the Lozange ski lift (known by many as the ‘lobster pots’ or the ‘yoghurt pots’) from Peisey village, a pretty unique stand-up ski-lift, with the main Peisey bus stop at the bottom. The lobster pots will whisk you up the mountain to meet the Peisey chair lift, ready for a fabulous day of skiing. Peisey village is nestled just below the Vallandry ski-resort area. It’s a traditional working farm village, which – unlike some other resorts – has kept its authentic charm despite being a popular place to ski, snowboard, mountain bike, hike and relax. There are two pub-restaurants in the village: L’Alpage, which offers delicious breakfasts, lunches and dinners; and Chalet La Tarine, which serves up authentic Savoyard meals and superb local wines and has a great atmosphere. You will also find Greg’s Bar in Peisey, which is often a hive of activity mid-week, and has special DJ on certain nights so you can hit the dance floor! The small but well-stocked supermarket in Peisey is called Sherpa. In the village centre, you’ll find a traditional bakery, a butcher’s shop and a famous cheese store, which is best known for its Beaufort. We highly recommend giving that a try during your stay. Other attractions in Peisey include a woodworking shop at one end and a renowned artists’ gallery at the other. Nancroix is a quiet and beautifully secluded village. There is a Nordic ski area, which boasts a variety of ski runs ranging from blue to black. Snowshoeing is also recommended in this area, and there are some awe-inspiring sights to take in while you’re at it! There is a lovely area in Nancroix for children to sledge, meet the reindeers or take a special husky-pulled sledge ride. There are several great restaurants in the area, which we recommend for tasty lunches or an energy-boosting hot chocolate. We love the famous L’Ancolie. While it’s a lot less packed with tourists than some other ski resorts in the French Alps, there is plenty to do and see in Nancroix. 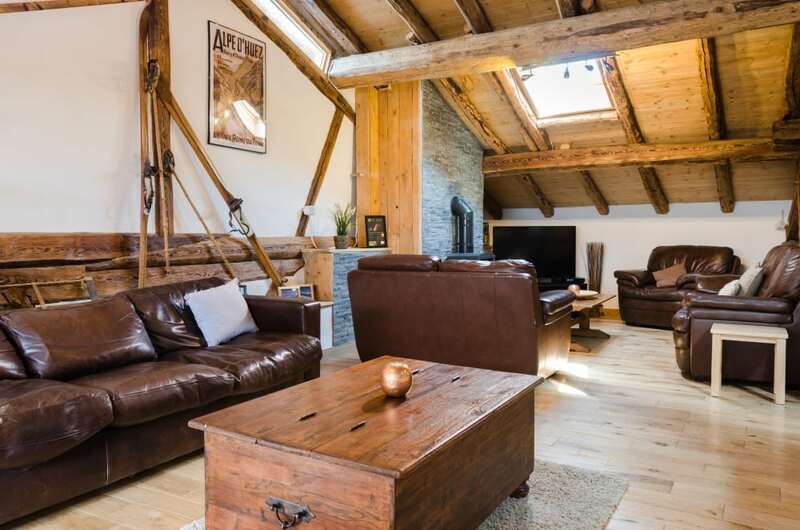 Whitebeams Chalets has two wonderful chalets in the area: Chalet Cairn in Nancroix, a boutique chalet with a sauna and hot tub; and Chalet Bronzier, a traditional farmhouse chalet in Peisey, which also has a sauna. Both come with multiple room choices, all of which are spacious, and several offer en suite facilities. 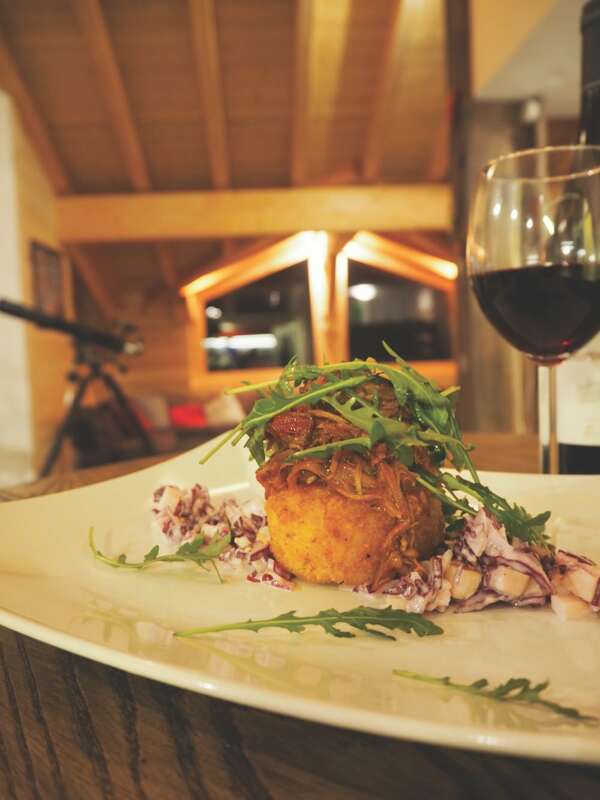 At Whitebeam, we pride ourselves on not only providing top-quality accommodation, but also on giving our guests an amazing chalet experience. We’ll greet you with welcome drinks when you arrive and talk through your meals for the week. 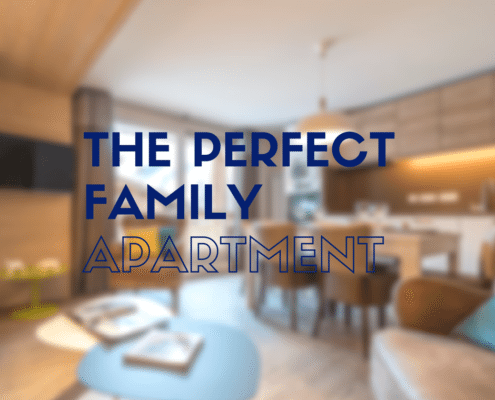 Your personal chefs and hosts will serve up a continental breakfast (cooked breakfasts available on request) and an incredible three-course dinner every evening (with one night off, when you can check out one of the amazing local restaurants). In addition to the tasty treats and exceptional accommodation, we’ll always be on hand to give you the tips and advice you need to get the best out of your stay. Whether you’re new to skiing, looking to host a special party, in need of travel advice or have any other requirements, we’ll do our best to steer you in the right direction. All you have to do is ask! Guest blog post by our friends at Whitebeam Chalets.